Ron Quinton Racing :: Peeping wins the Coolmore Classic! Peeping wins the Coolmore Classic! Sorry for the delay in getting up here. You probably all saw Peeping win the Coolmore, our second in the space of four years having won with David Bentata's mare Ofcourseican back in 2012. 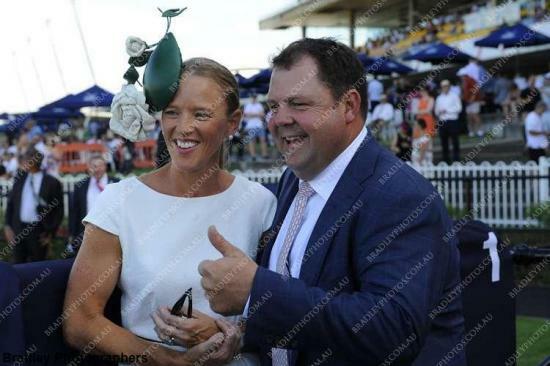 Peeping's win was special, not just for the stable and the Kelly family but it was Sam's first Group 1. Sam rode Monton to post his first stakes race in the Festival a few years ago but to finally get that Group 1 win under his belt is a fantastic achievement and it was special that he could do it on one of the stable's horses.